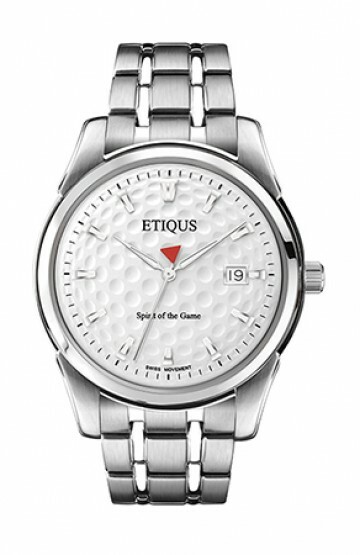 5 This speaks volumes, the pro ionic watch is my second etiqus watch! 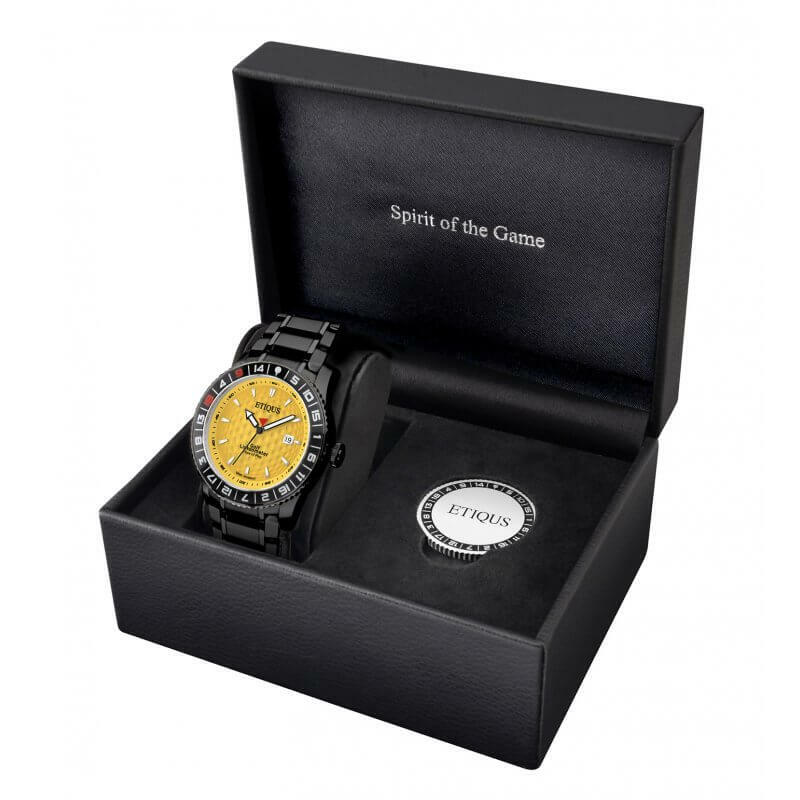 This second watch does not disappoint, it is a high quality watch for considerably less money than you may expect. 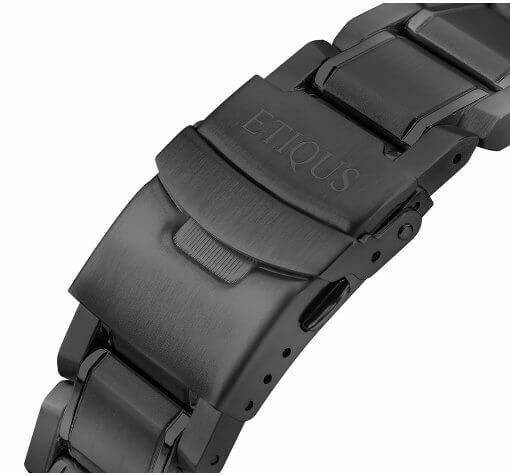 The pro ionic bracelet is nice but not as comfortable as the silicon strap option. 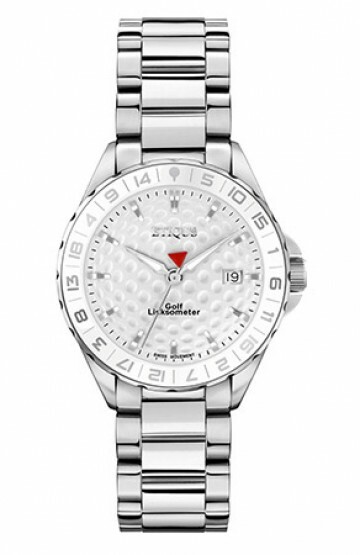 Be aware that adjusting the size of the pro ionic strap is not easy, you will need either a specialist tool or you will have to pay a jeweller. 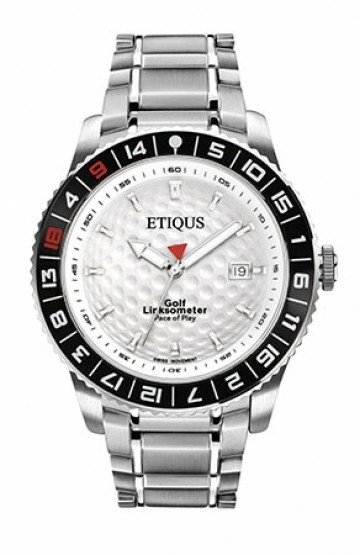 5 Met Gary at the Scottish Golf show. 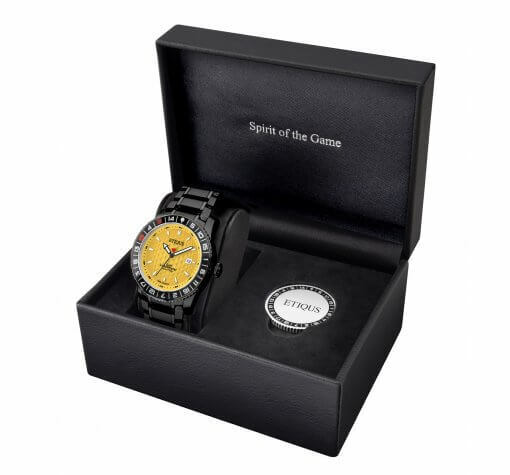 And ordered this watch straight away. 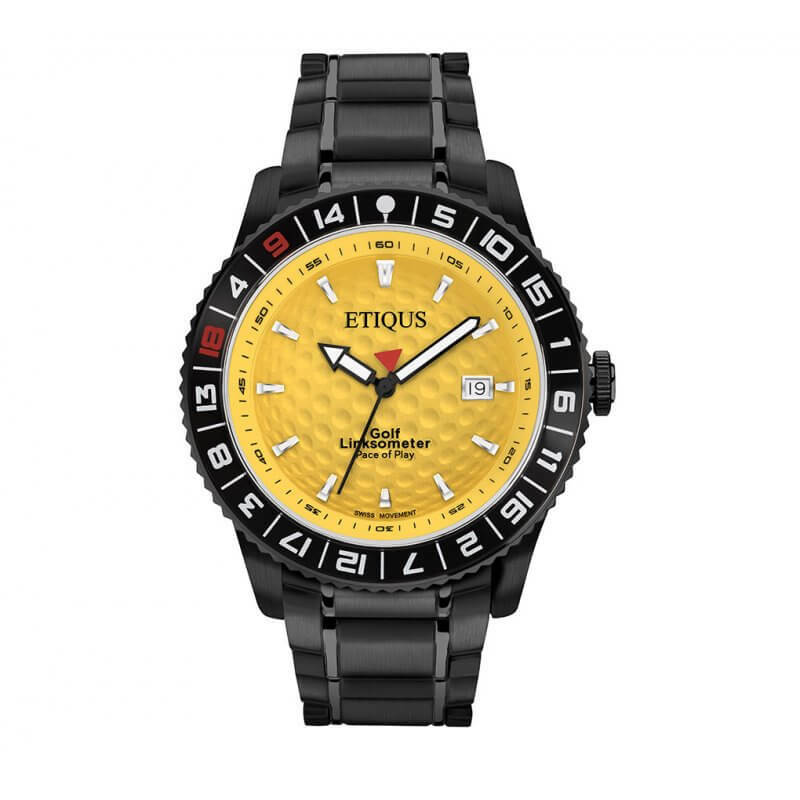 Fabulous watch and fantastic quality. 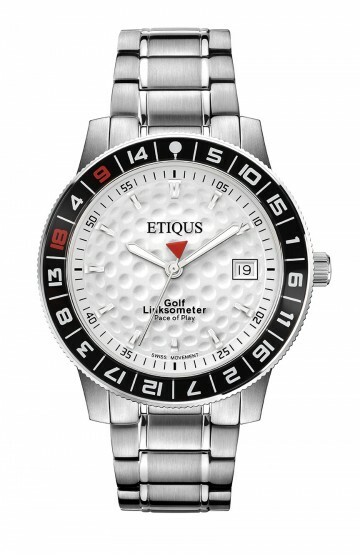 5 This watch is stylish and functional and will make the perfect present for the golfer in your life. 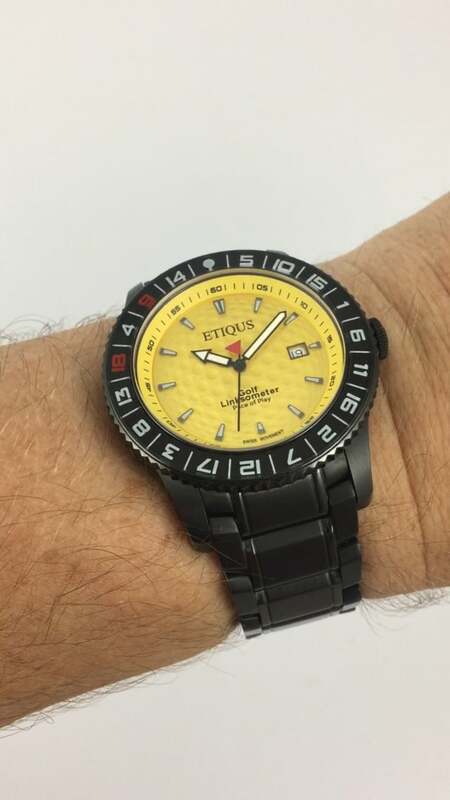 5 Gary introduced me to the ETIQUS range and I was immediately drawn to this Sport Pro Ionic model with a Winter Yellow dial. 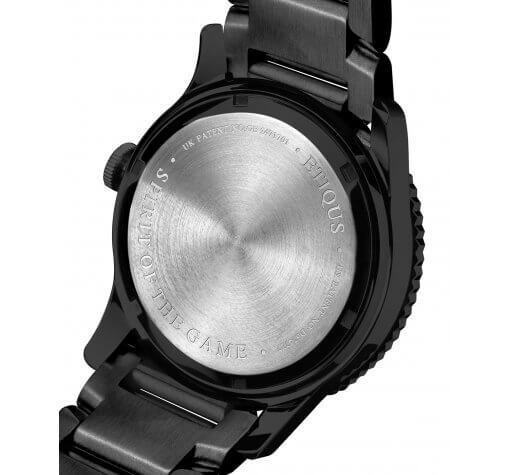 Its a great looking watch and different to anything else I had seen. 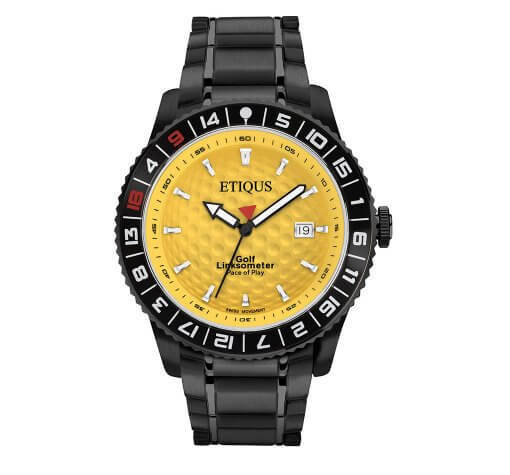 If quality watches are your passion then take a look at ETIQUS, 5 stars from me.